The alternative to Huel and other Meal Replacements. 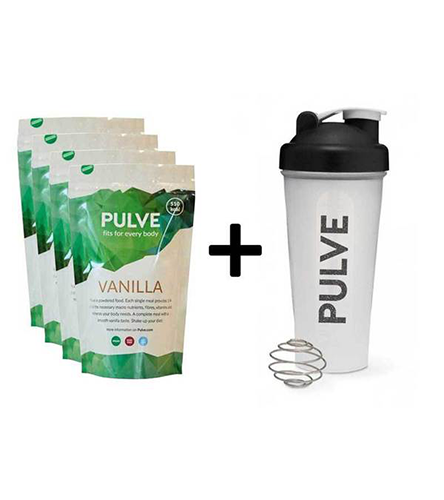 Pulve is vegan blend. Doens't have maltodextrin and k-asculflame. 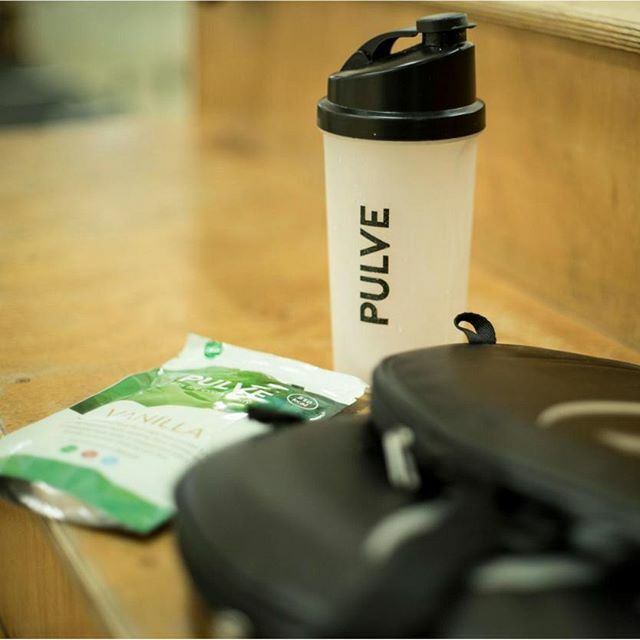 Pulve also comes in convenient single meal pouches, ready to take with you anywhere you go. Making it extra convenient. Open the pouch, shake it in your shaker and ready you go. Interested? Try our sample pack of 6 meals. We will refund your full purchase if you do not like Pulve for whatever reason. No questions asked. Take it with you where ever you want. 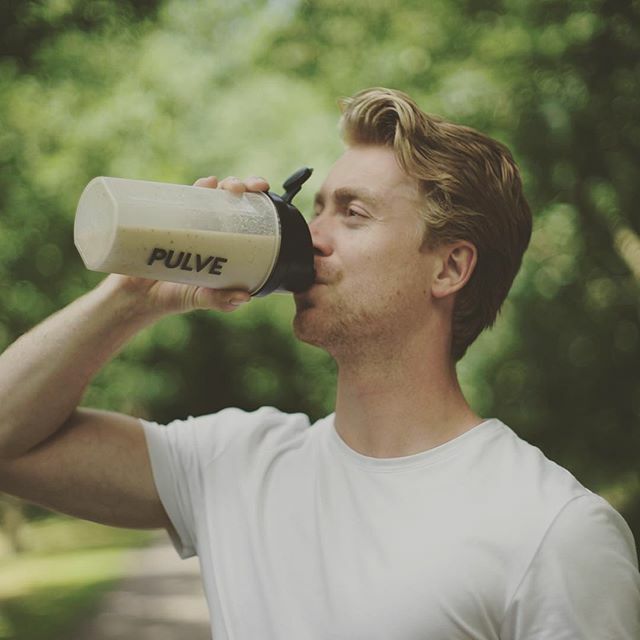 Pulve is a lifestyle, many others like you consume Pulve on daily base.